Now in our 35th year! Welcome to the Big Chetac Resort. We have owned the resort for 34 years and will help to make your stay an enjoyable one. We believe you will find our resort one of the finest in the area for a family vacation. 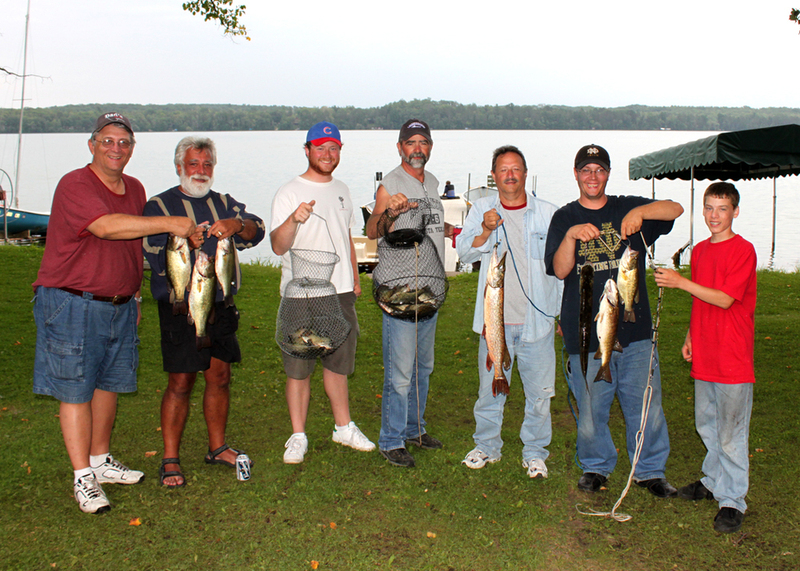 Big Chetac Lake is part of a chain with Big and Little Birch Lakes for over nine miles of fishing and boating enjoyment. 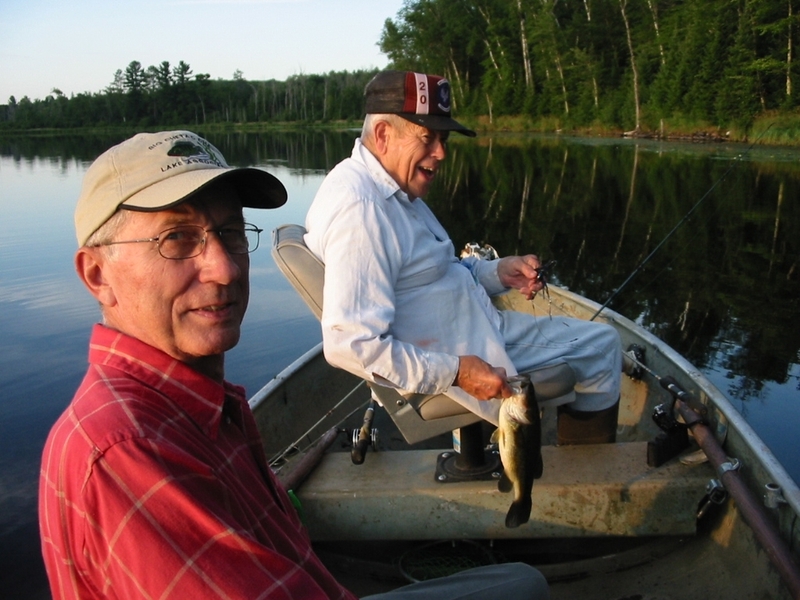 This lake has received the designation of "The Bluegill Capital of Wisconsin" and lives up to its reputation. Motor trolling and water skiing are permitted. Our cottages are lake level with a beautiful view of Big Chetac Lake. They are equipped with microwave, toaster, coffee pot, refrigerator, stove, dishes and cookware. Linens are furnished, with the exception of towels. All cottages have kitchens with stove, refrigerator, microwave and dishwasher. Each cottage also has cable TV in each living room and bedroom, Weber grills, picnic tables and campfire rings. Cottages have air conditioning and ceiling fans throughout. No Pets, please. Large Playground with swings, slides and a covered sandbox. Game room with air hockey, pool table, foosball, and ping pong. Full laundry with washers and dryers. Complimentary use of kayaks, paddle boats, and stand-up paddleboards for cottage guests.